Variation for listing the markers and more. Do you want to impress your visitors? Improve your maps by adding more media to the markers description. The plugin provides the ability to add ant additional information to marker: description, links, images, videos and more. Marker info window is customizable too. You can set: Width & Height, Title colour, Background colour, Title Font Size, Description Font Size. 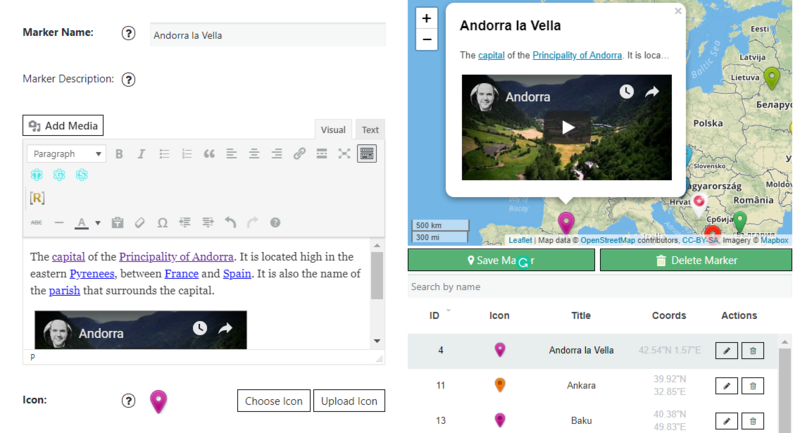 With Ultimate Maps you could use a Marker Link option to create linked markers to easy connection with full information about the place you have marked. Add a Link and it will open just by click on the marker on the same page or in the new window. Moreover, with Markers List (Pro) – it is possible to di splay all map markers – as a list below your map. This will help your users get more info about your marker and find the required marker faster. 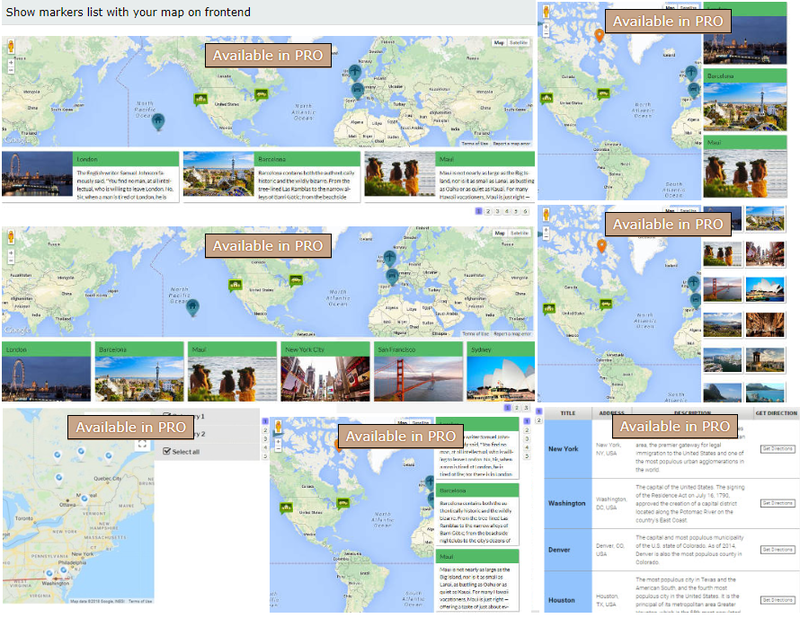 Using a Marker list feature you can make your website more colourful and complement a map with magnificent images. 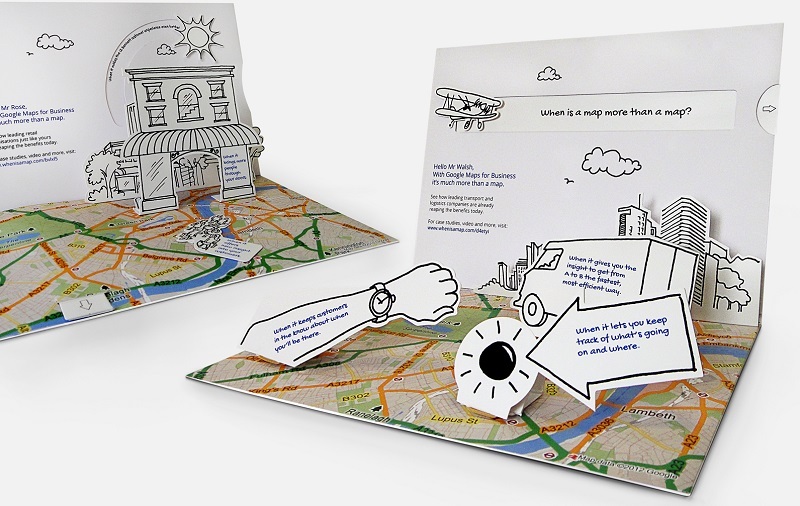 We’ve united functionality and A-design, so you and your users can enjoy the experience of using the Ultimate Maps Plugin by Supsystic! 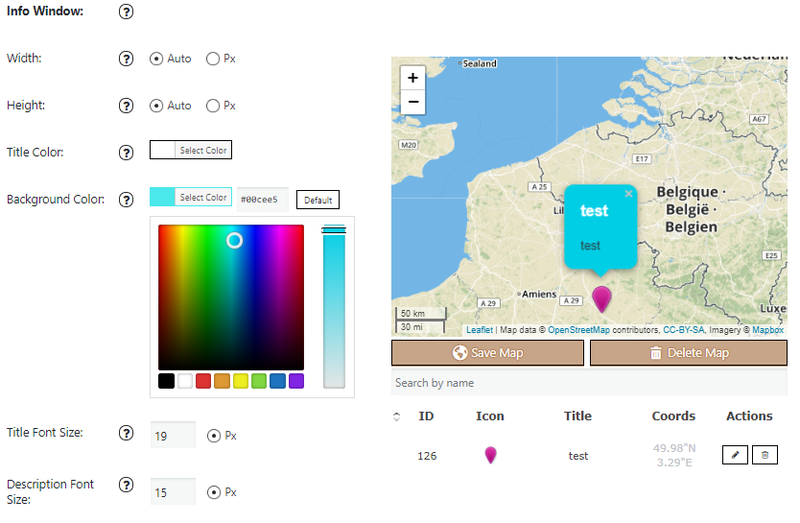 Look at all the examples of different markers settings and more features of Ultimate Maps.